Pet hair driving your crazy? 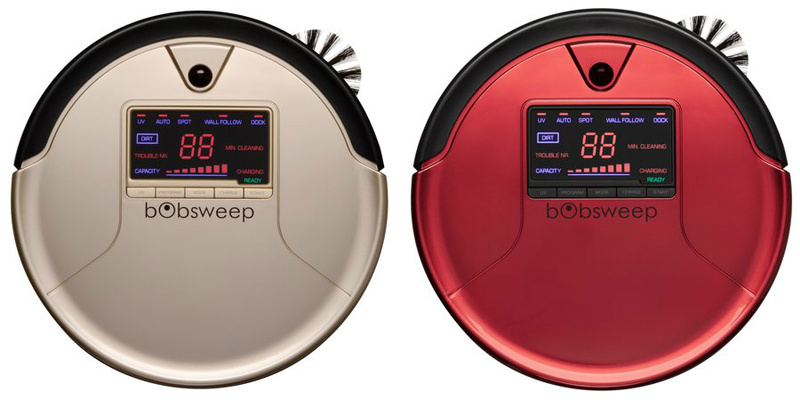 Try the bObsweep PetHair Robotic Vacuum Cleaner and Mop. 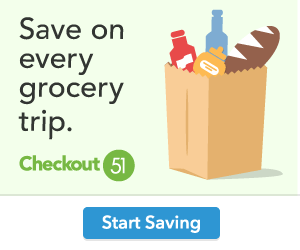 Head on over to Walmart to purchase today. Only $189.99, regularly priced $299.00 + Free Shipping AND Free Store Pickup. bObsweep PetHair sweeps up all the fur and dirt that your pets have scattered on the floor, using an extra-long main brush and TurboLift vacuum. His 1100 mL dustbin is the largest in the industry and features a triple-layer filter to catch airborne allergens. You can easily program a cleaning routine for each day of the week, and Bob will automatically recharge himself when hes low on power.